Home » Blog » More Children smoking today! I was astonished to learn that around 207,000 children between the ages of 11 and 15 start to smoke every year in the UK. 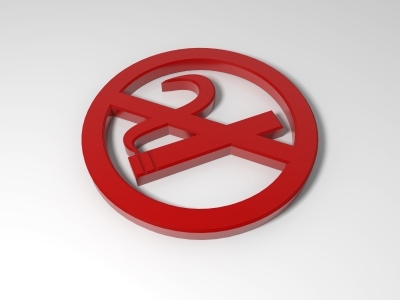 This can be broken down to approximately 567 children a day, who take their first steps to smoking. This leads me to ponder if kids begin to smoke for the same reasons that children smoked 20 years ago. And all the more reason for introducing plain cigarette packaging into the UK. But will this actually deter the youngsters. Will making the packets a little more taboo, increase or decrease the sale of tobacco to youngsters? Well, one would have to ask, is it the children who buy the cigarettes? Maybe so for the kids who look a little older, but probably not for 11 or 12 year olds. So perhaps the real reasons are social, to fit in with their friends, to appear to be a little older, or perhaps to look cool or tough? Perhaps the government should spend the cash on advertising how uncool it is for kids to smoke, get some big names on board to endorse it. Hit the schools with great campaigns to show that smoking is antisocial and the message may hit home. These figures are very shocking but a staggering 27% of all children under the age of 16 have tried smoking at least once! What is a little more concerning is that the figure has risen by 50,000 since 2010, which stood at 157,000. Despite these figures, The Tobacco Manufacturers Association reported that the percentage of kids who smoke cigarettes is at an all time low?